See why having Nero on your team saves you time, money and headaches! Small changes to fleet management can save you thousands of dollars every month. Improving driver behavior is the first step towards optimizing your fleet’s performance. Operating since 2003, Nero Global is truly a pioneer in the industry. Not only has our leading class portal evolved, but the valuable insights we have gained over the years from our close relationships with customers are deeply woven into our product and service. Many organizations claim to have great service, but how many actually do? We always live answer phones and align you with our own dedicated account manager who can get to know your business and serve you best. We are not bound to any particular hardware type or cellular or data network. Our best of breed approach allows us to give you an optimal package based on your particular situation and requirements. We are trusted by one of the largest subscriber bases in Canada and backed by a large Canadian corporation. However, Nero Global is a tight knit team of professionals who are proactive in our response to issues and we pride ourselves on a management style that is true to our small business ideals. 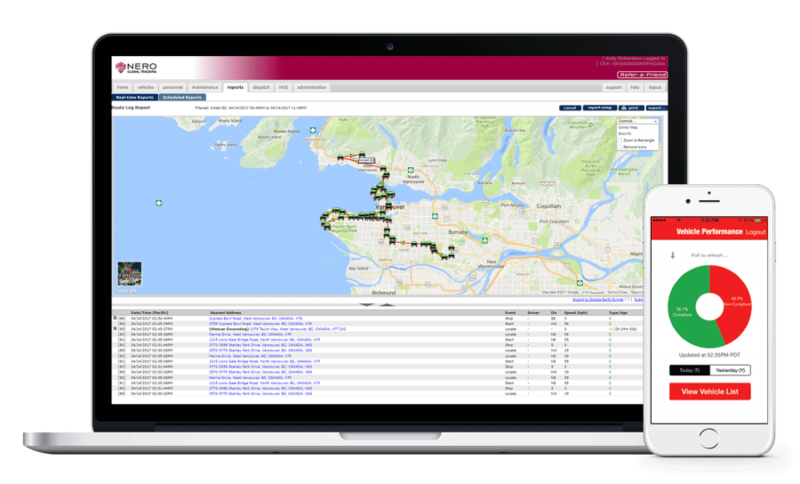 Are you a fleet manager? 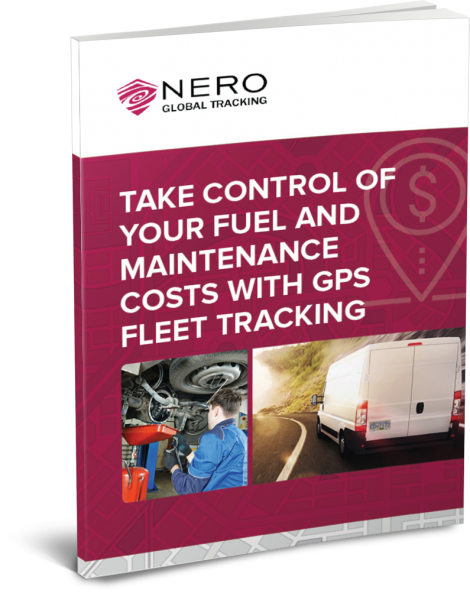 Watch this quick video to understand how Nero Global Tracking can get you guaranteed results! Would you like the eBook?